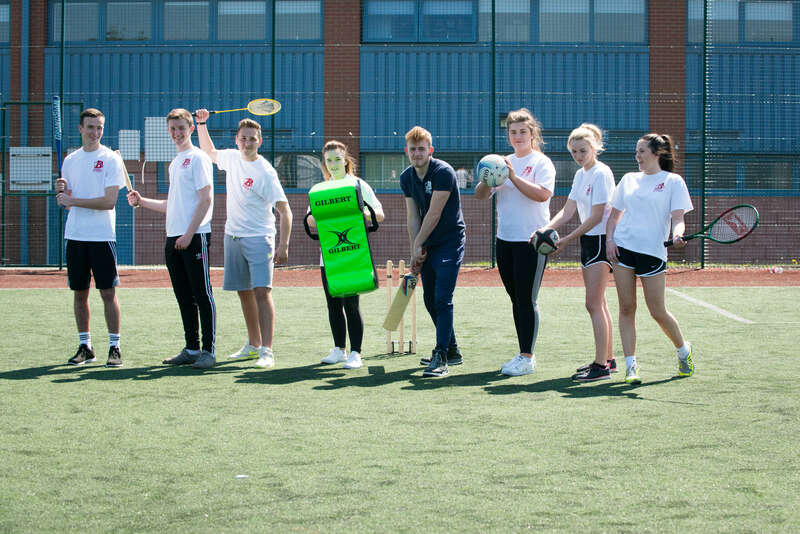 Our sports performance academies include Football (Male and Female), Rugby, Netball, Basketball, Refereeing, Cricket and an Individual Athlete Academy. The Sports Academy is committed to supporting elite athletes, combining sporting and academic excellence, and has a number of Sports Bursaries to award to our elite athletes who meet specific criteria. Coaching plays a crucial role in ensuring the ongoing success of Barnsley Sports Academy alongside other key performance support services such as Sports Science, Performance and Health and Fitness. 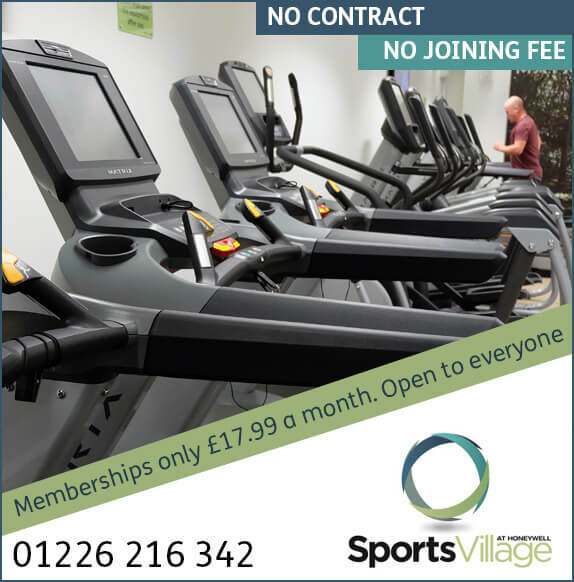 You will train at our Honeywell Sports campus which has facilities including a 3G pitch, a multi-use games area, indoor sports arenas, two gyms and a fitness studio. By joining a team, you’re statistically highly likely to meet others who have similar interests to you!